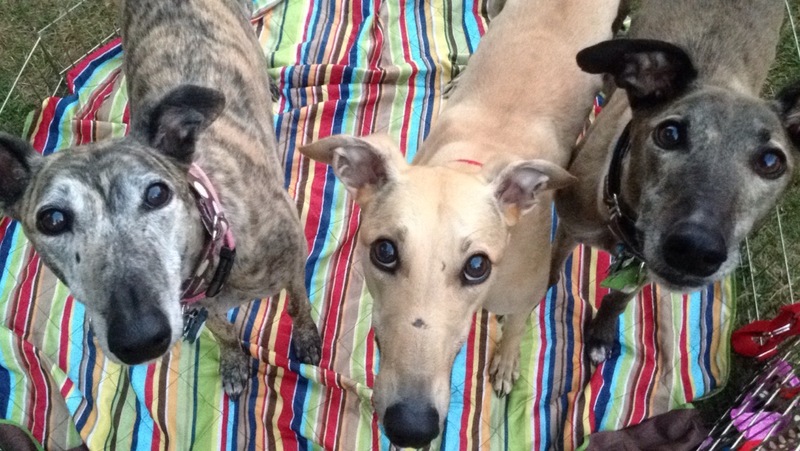 Donate – We Adopt Greyhounds, Inc. Thank you for all of your generous and continued support. 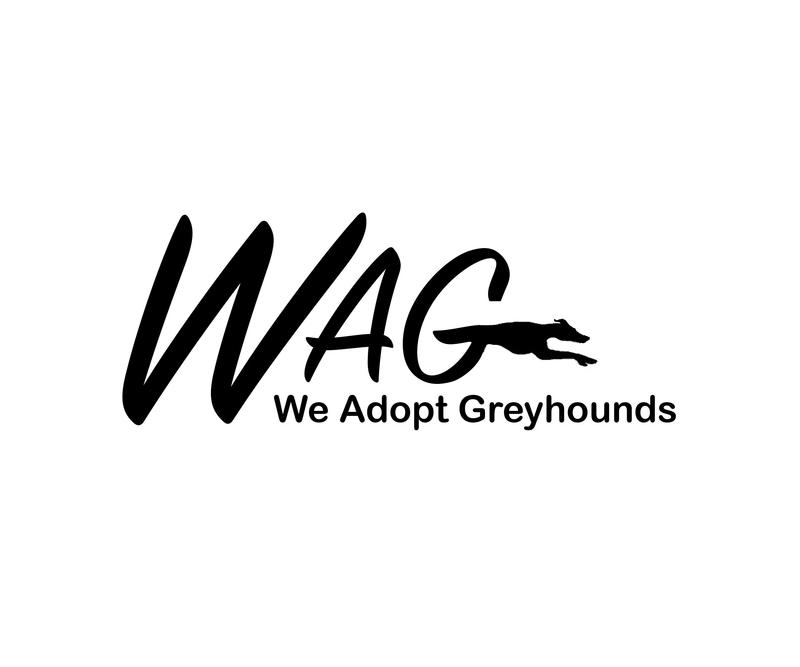 With your help, WAG can continue to place each of these deserving dogs in loving homes. Each of your donations help to cover dog food, veterinary care, spaying/neutering, surgical care and medications. Every little bit counts!